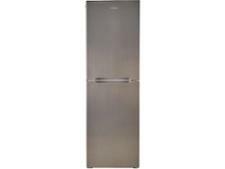 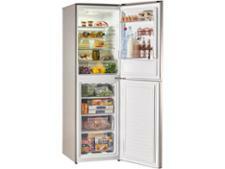 Hoover HCS5172XK fridge freezer review - Which? 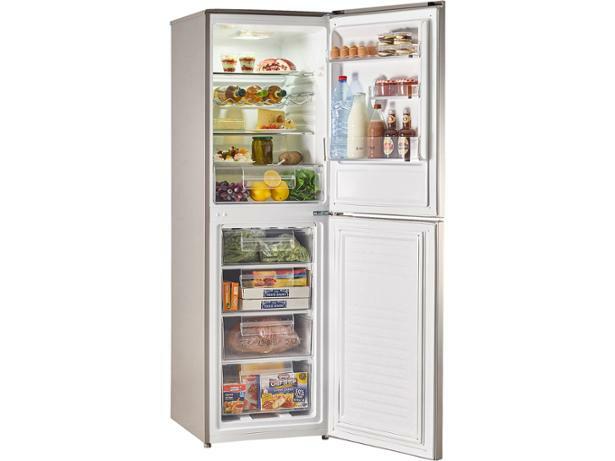 You won't find many features on the Hoover HCS5172XK fridge freezer, and you'll have to defrost it manually as it's not frost-free. 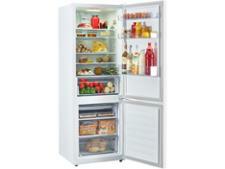 But that may not matter to you provided it reaches the right temperature, and is easy to use. 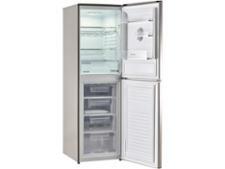 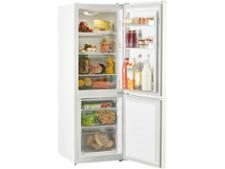 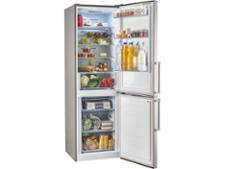 Read our Hoover fridge freezer review to find out whether it deserves a home in your kitchen.